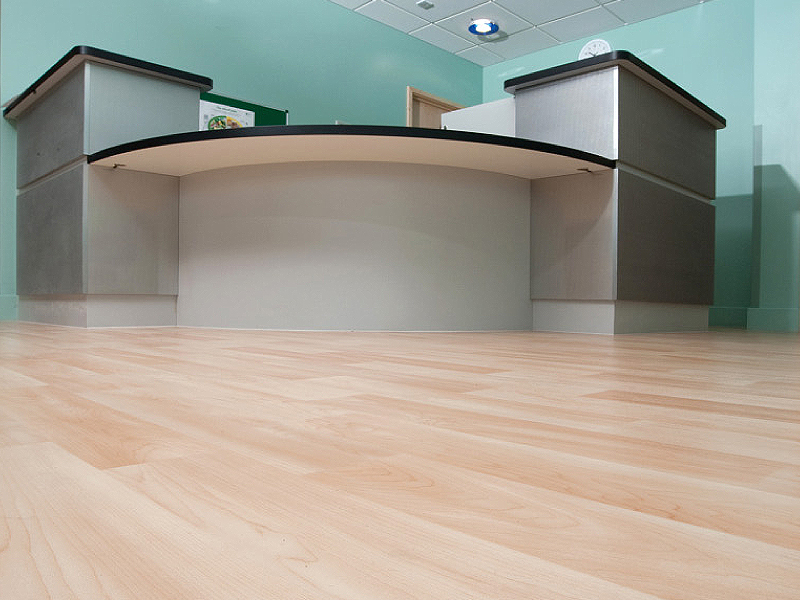 We offer a complete range of commercial vinyl flooring. 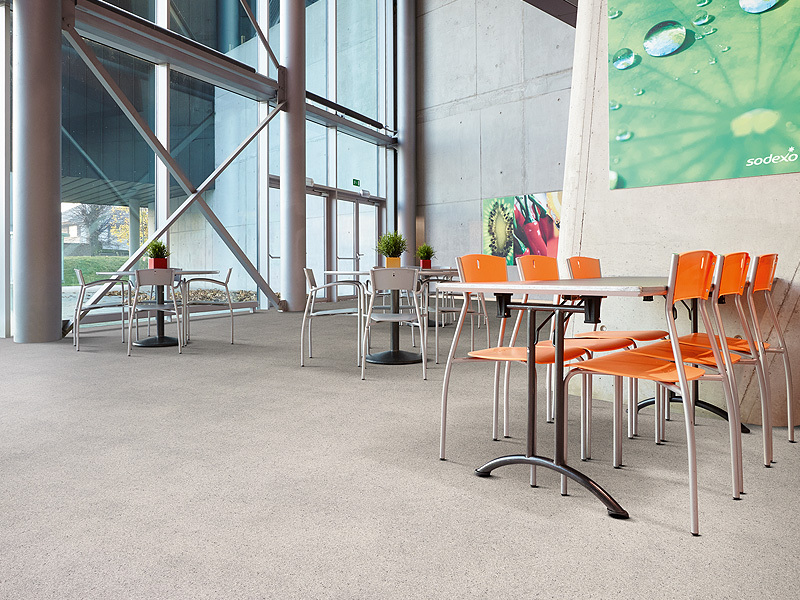 Working with the leading brands, we offer a wide choice of floorcoverings to give you total design flexibility. If you have a specific set of requirements and need to meet certain safety criteria, you can draw on the expertise of our team to ensure your specification is met with the optimum solution. 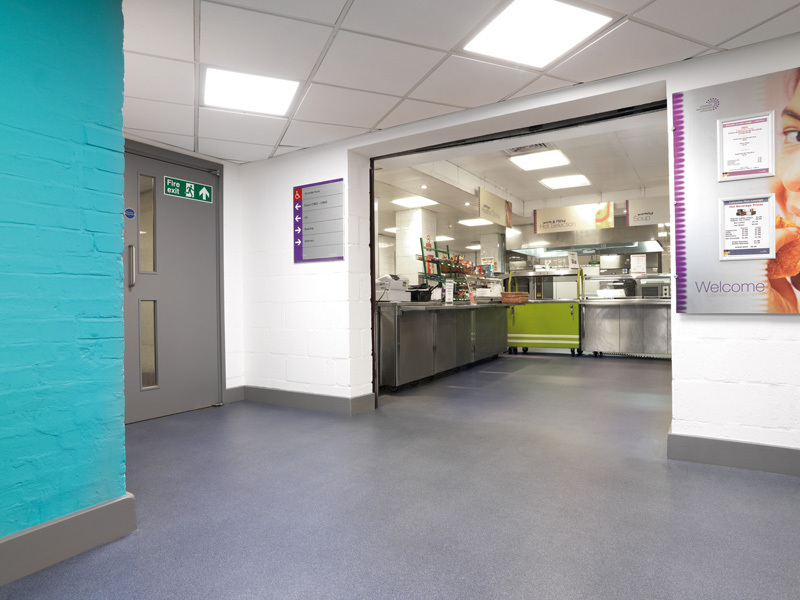 Most of our products have a slip resistance rating of R10 or above, and for installations that require a particular type of safety floor, we can provide you with a solution that conforms to HSE guidelines and EN 13845. 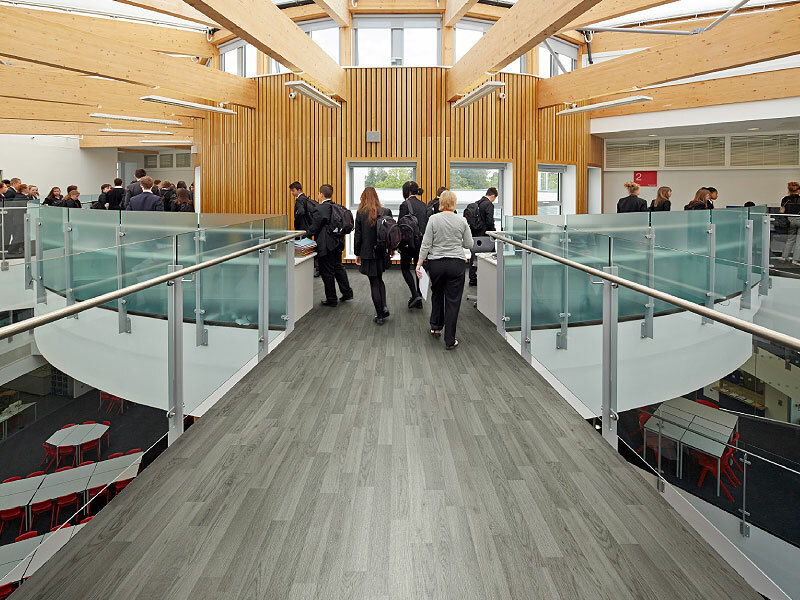 Every floorcovering is supplied to the correct specification and professionally installed by our CSCS registered fitters to achieve a safe and inclusive environment.